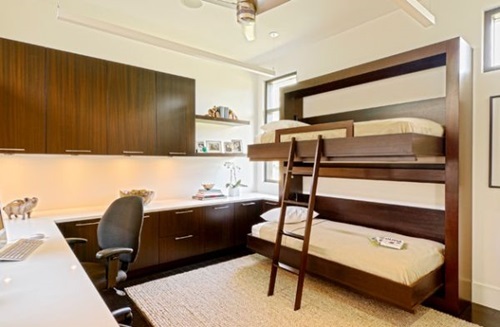 We totally recognize that teens have many ideas whirling in their brains and that makes them desire to perform many activities in their rooms. 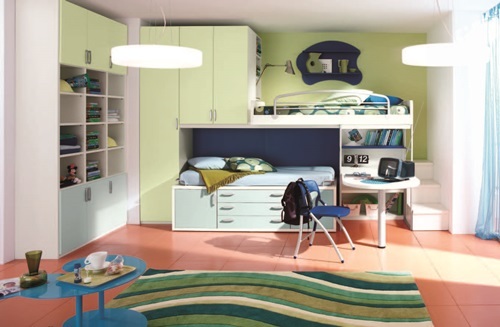 Therefore, they need special requirements to their rooms, which could make mums and dads really hesitant about choosing a bedroom for their teenagers. 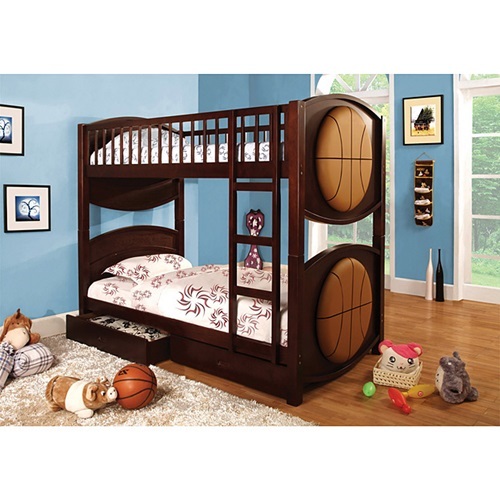 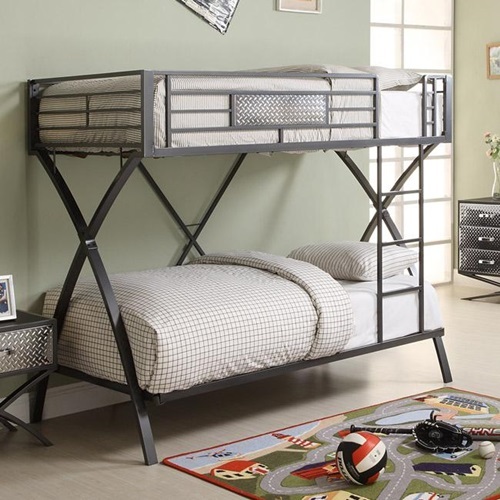 One of the awesome pieces of furniture is the full size bunk bed. 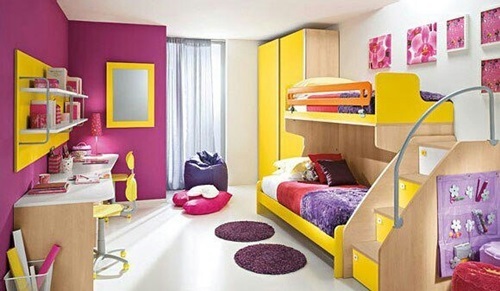 It will be really useful, if you are a want to create a great room for a teen. 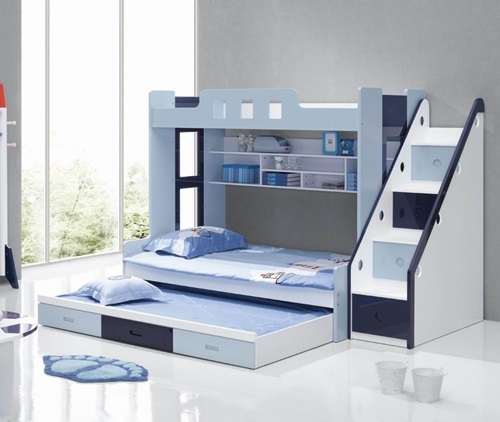 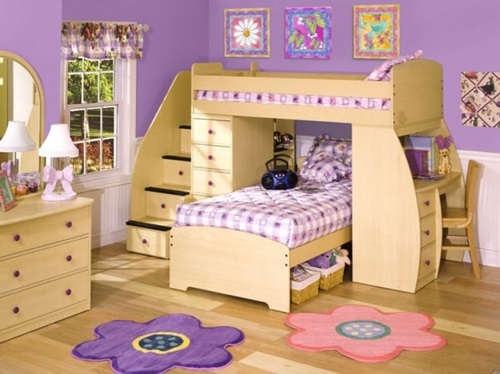 1- There are many designs of full size bunk bed but the most popular design we prefer more than others is the full size bed with a desk underneath. 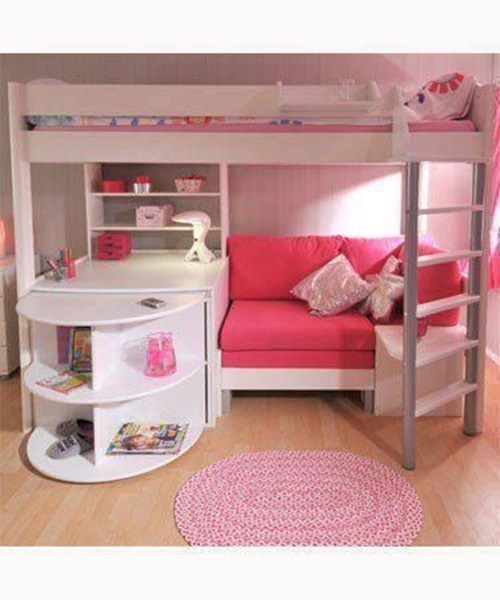 There are many reasons to make you like this design more than other, the first reason is its desk, because it has really great size. 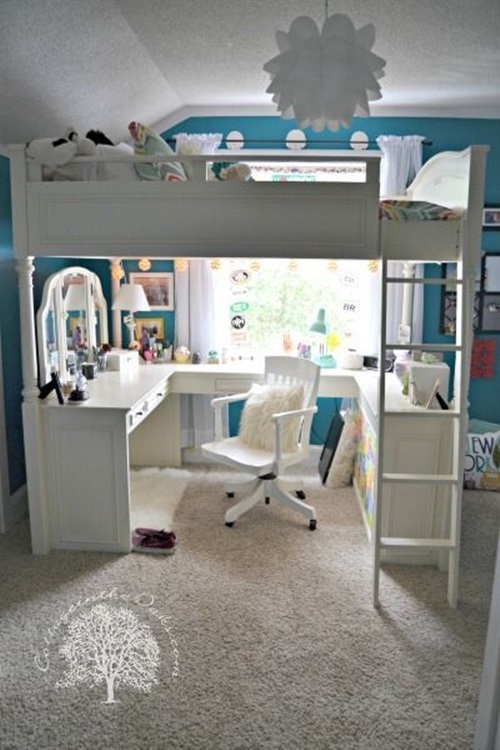 2- The second reason is that they need to put their own stuff in the big desk such as computer, books, magazines and all of their necessary things, and the desk can take it all. 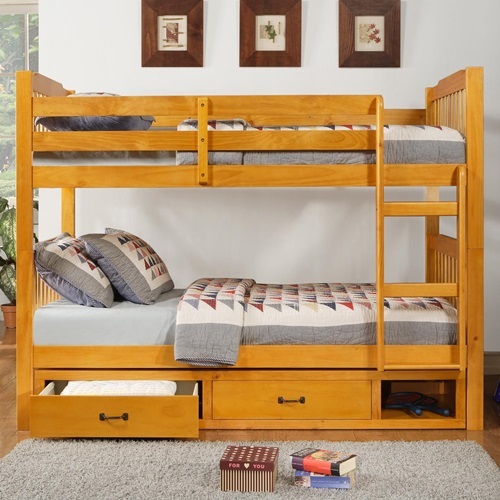 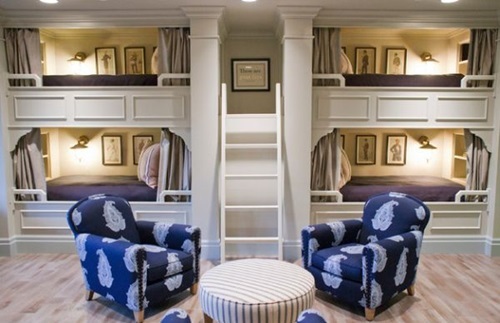 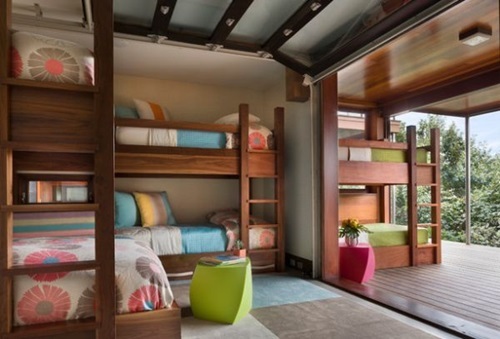 3- The third reason is that the teenagers like to lie down while reading and they love to toss their books everywhere around the room, the full size bunk bed will let them do that as they desire, besides it gives them more space to move. 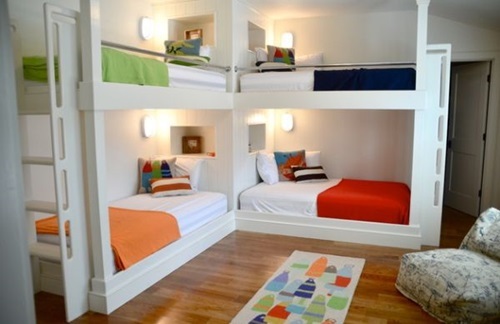 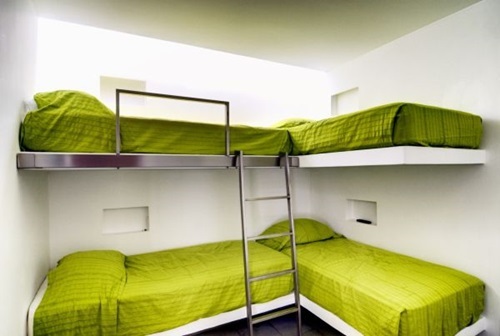 4- The fourth reason is the bunk bed as we know has a bed on the top that means that they can’t throw their clothes on it and that is a really good advantage. 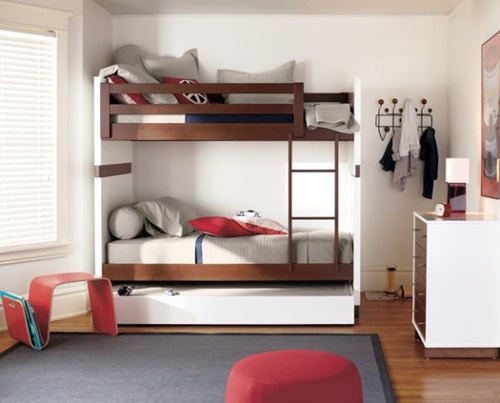 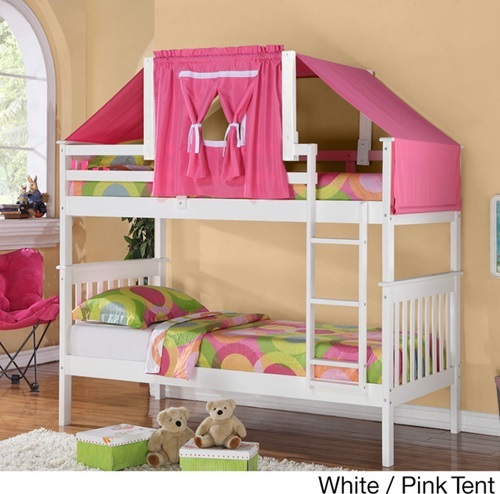 The second design of a full size bunk bed is the bed that has a smaller desk underneath with a chair; it may be a futon chair. 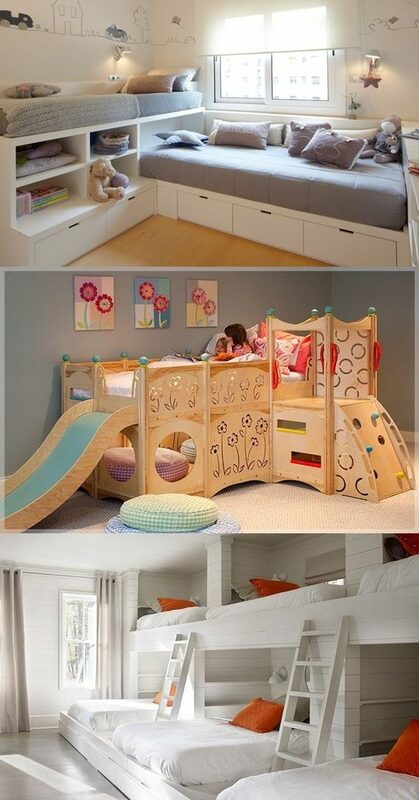 But it will be really useful if you buy a pull out chair, to add more space to the room.